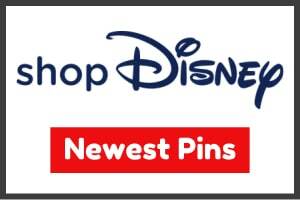 On Sunday, August 12, 2018, D23 invites guests to attend a shopping day at Mickey’s of Glendale, on the Walt Disney Imagineering campus in California! 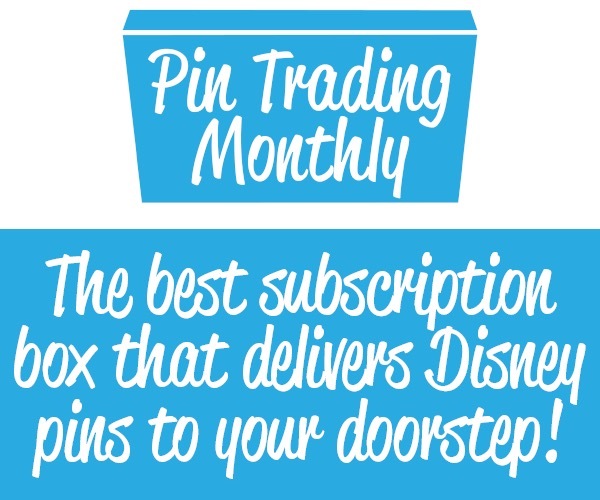 This is a ticketed event for D23 Gold Members which sold out very quickly. 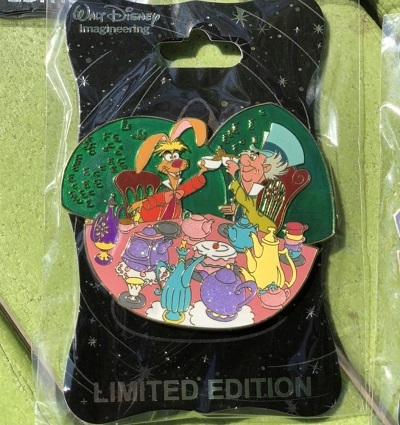 Here is a look at the exclusive pin releases! 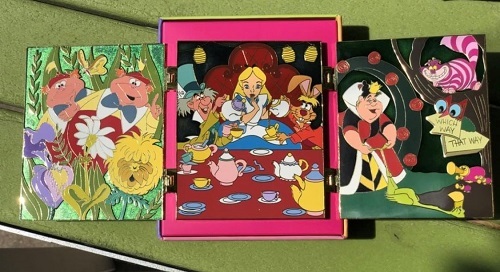 They feature Alice in Wonderland. 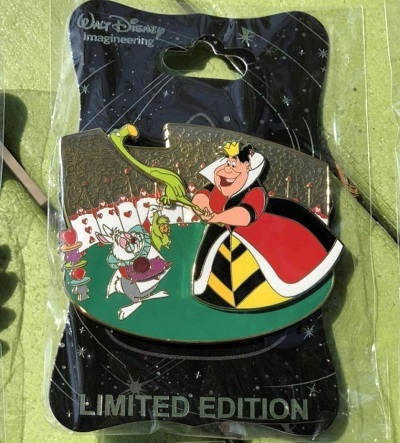 The jumbo pin is LE 200 with a retail price of $69.95. 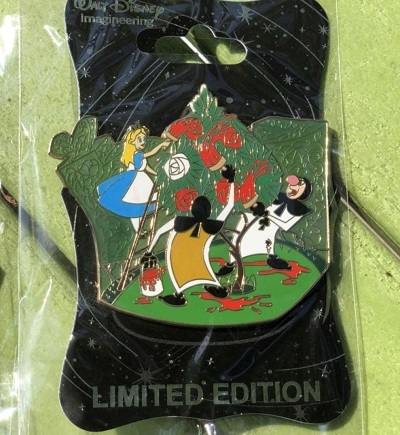 The other individual pins are limited edition of 250 and the retail price is $22.95. Here is a closer look. 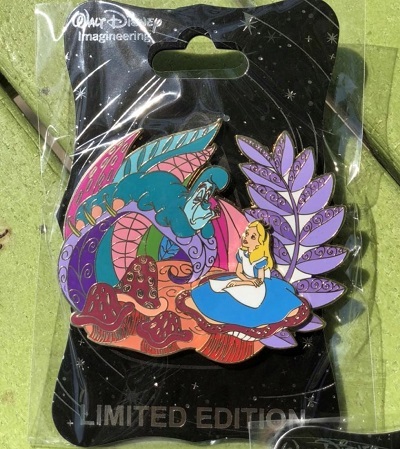 Which pin is your favorite from this release? Leave a comment below! 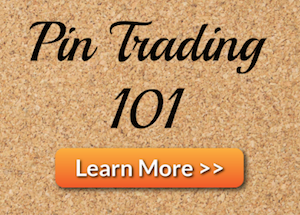 Click here to view our Mickey’s of Glendale Pin Category. 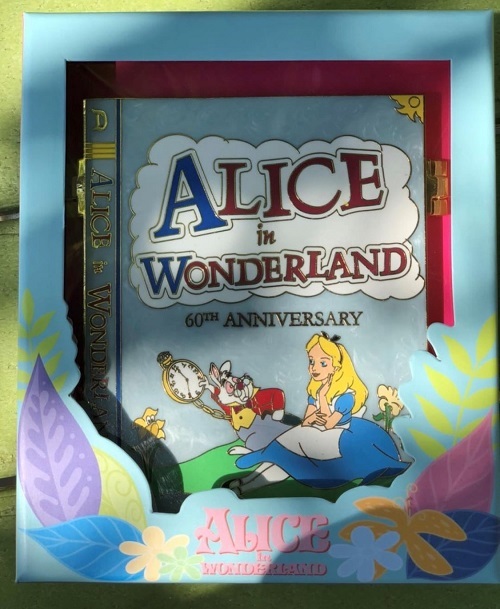 Exclusive Walt Disney Imagineering limited-edition product will be available while supplies last. This was one of your worse jobs yet. You gave no information as to whom was allow to attend other than “ticketed evet D23 Gold Members” plus your intel was horribly late for anyone to actually take the time to travel to Glendale and make it in time. What’s the problem? Has your head gotten bigger than your ego? This was a surprise release. 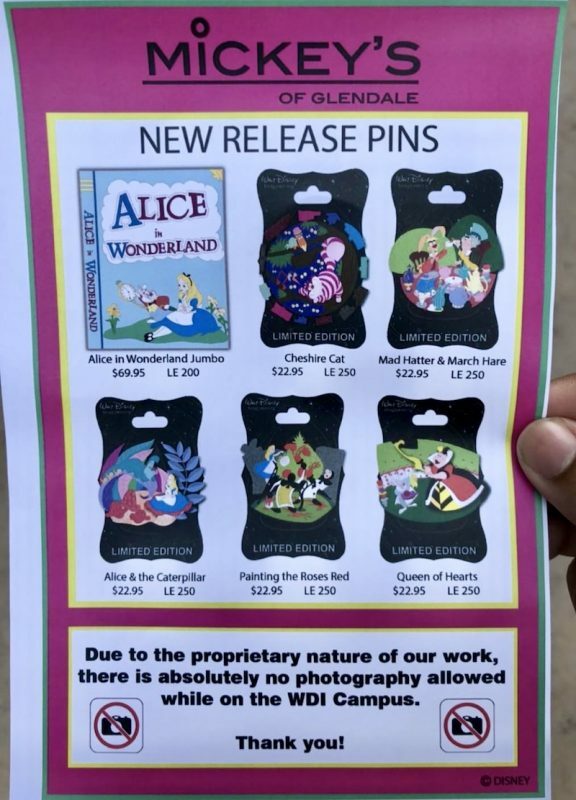 We posted about the Alice in Wonderland pins as soon as we found them online. 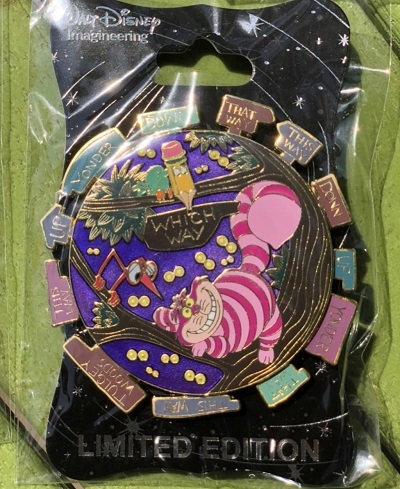 Are there any more D23 events @ MOG this year or early 2019? Thanks much. 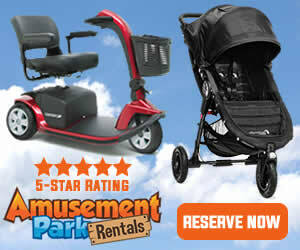 Just the Destination D event at WDW that we know of so far. There might be another shopping day in Glendale in December too.